NEW Ikibu Casino Review! Get a 100% Bonus up to €100 + 50 Free Spins on your first deposit. Minimum deposit is €10 to qualify for this great offer. Ikibu Casino is owned and operated by MT SecureTrade Limited, and is licensed and regulated by the Malta Gaming Authority (MGA). Ikibu is a NetEnt casino, but also offers an array of games from other software providers, such as: Microgaming, Betsoft, Thunderkick, NextGen, Play ‘n Go, ELK Studios, WMS & Scientific, Aristocrat, Sidecity, and BetDigital. Ikibu Casino has a story-based theme. 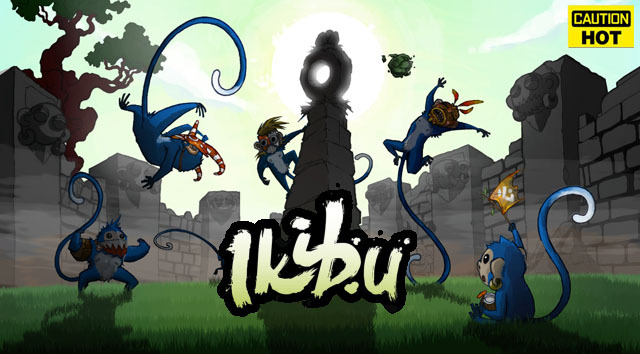 When new players sign up, they become newborn Ikkis who need to journey around the island of Ikibu to advance further in the game and collect seeds. 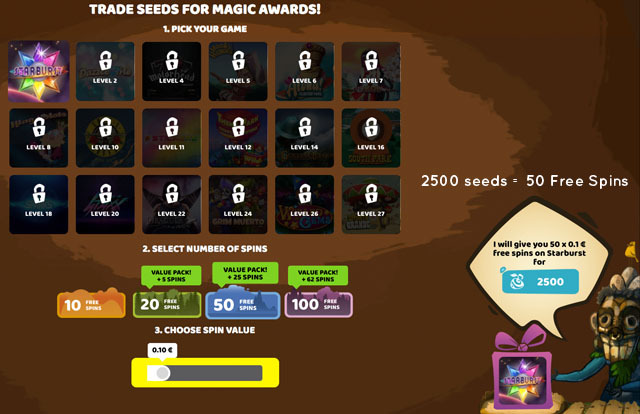 Seeds can be traded for free spins in the bonus market. As you reach a new camp, you level up. 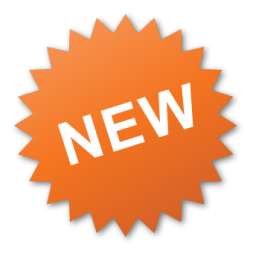 Reaching different levels allows players to receive different weekly promotions which are customised for each level. 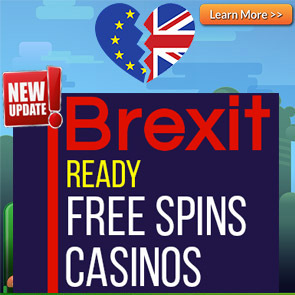 1st Deposit: get a 100% bonus up to £/€/$100 (1000 kr) and 2500 seeds (Equivalent to 50 Free Spins). 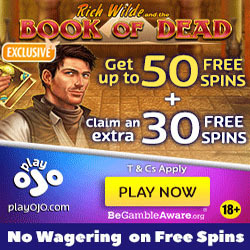 2nd Deposit: get a 50% bonus up to £/€/$100 (1000 kr) and 2500 seeds (Equivalent to 50 Free Spins). T&C’s Apply, 18+ gambleaware.org. Click here to view all the Ikibu Casino Bonus Terms and Conditions. Make a minimum deposit of £/€/$10 or more to qualify for this offer. At ikibu Casino the currency is called seeds and you can exchange the seeds in the shop for free spins. Players may only have one account per person/household/IP address/computer. You must deposit a minimum of €10 to be eligible for the Welcome bonus offer. Players from the UK who deposit using Neteller or Skrill do not qualify for the Welcome bonus. The following players are restricted from playing at Ikibu Casino: Afghanistan, Belgium, Denmark, Estonia, Ethiopia, France, Hong Kong, Iran, Ireland, Italy, Jordan, Kuwait, Nigeria, Pakistan, Singapore, Spain, Syria, Turkey, USA, American Samoa, Guam, Marshall Islands, Northern Mariana Islands, Puerto Rico, Virgin Islands, Romania, Bulgaria, Portugal, Philippines, Israel, India, Singapore, South Africa, Germany, and Yemen. Game wagering contributions: Slots contribute 100% except for the following games, which contribute 0% to the wagering requirements: Jekyll and Mr. Hyde, Lucky Angler, Bloodsuckers, Big Bang, The Wish Master, Devil’s Delight, Robin Hood, Tomb Raider 2, Tornado: Farm Escape, Dead or Alive, 1429 Uncharted Seas, Jackpot Jester 6000, Jackpot Jester Wild Nudge, Twin Spin, Reel Rush, Super Monopoly Money, Thunderstruck I. The following games contribute 50% towards the wagering requirements: Piggy Riches, Zombies, Jack Hammer 2, Steam Tower, Muse: Wild inspiration, Victorious, Ghost pirates, and High Society. Table games, Live Casino, and Video poker all contribute 0%. The deposit options at Ikibu Casino are: Skrill, Neteller, Visa, Mastercard, Maestro, Trustly, Euteller, Ecopayz, Paysafecard, Bank transfers, Zimpler, Sofort, and Ideal. Visa, MasterCard, Skrill, Neteller, Euteller, and Trustly. All withdrawals are approved in 0 – 3 hours for verified accounts. Withdrawal using Visa and Bank Transfers may take up to 3 business days. You can deposit using the following currencies: EUR, USD, GBP, CHF, AUD, CAD, SEK, and NOK. English, Finnish, Swedish, and Norwegian. Contact customer service personnel via Live Chat (when logged into your account), or Email.